Ben Hudson’s Race car another from UKV8S. Simon Harrison out in his new ukv8s.ltd car. What does UKV8S.Lltd. do/……….. ‘run an E.Bay shop’. UKV8S TO PUT ON FUN DAY. UKV8S TO ANNOUNCE Track and fun day Next week. .
Gary Simms Write-Up from last year. Our aim is to bring the thunder from down under to British shores! 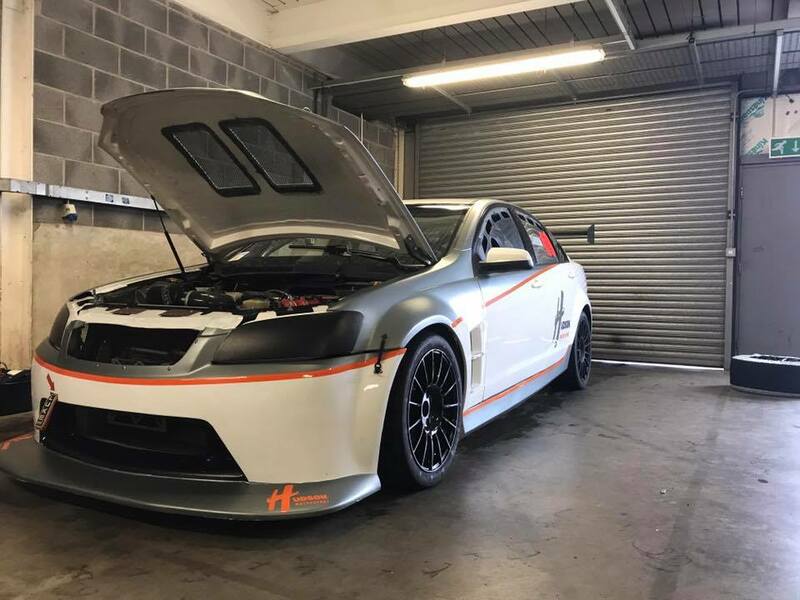 UKV8S is an Aussie style series destined to compete at a collection of the UK's top race circuits. All vehicles are the same; this allows the focus to be on the skill of the driver, just how we believe racing should be.